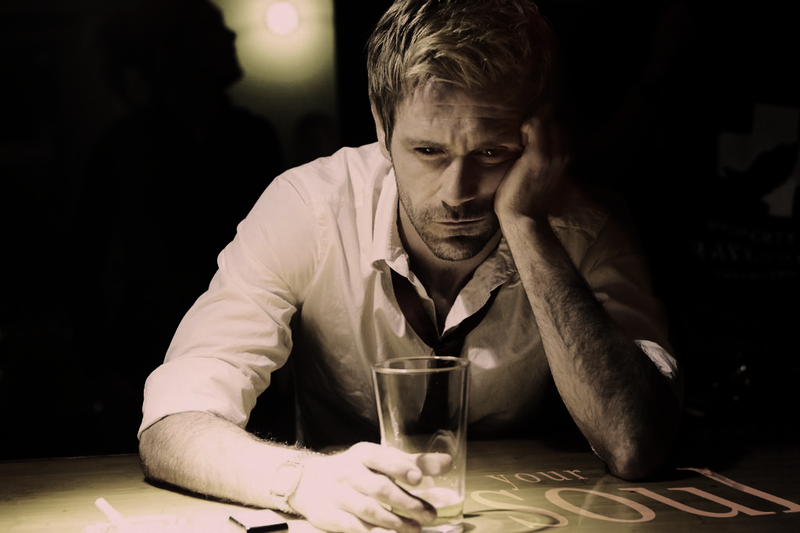 John Constantine. . HD Wallpaper and background images in the Constantine (NBC) club tagged: john constantine matt ryan constantine master of the dark arts exorcism hellblazer dc comics season 1. 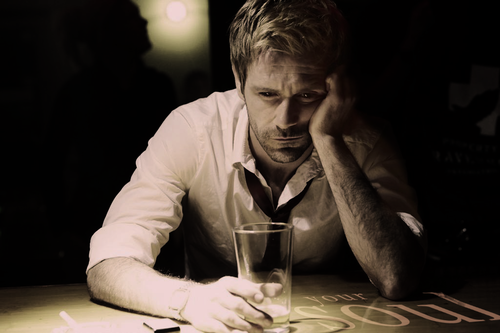 This Constantine (NBC) photo might contain 茶歇, 咖啡休息, 咖啡, 酒精, 酒, and 饮料.